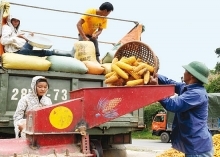 (VEN) - Most enterprises in Bac Ninh Province are small to medium-sized facilities with modest capital and insufficient experience in market development and management experience. The Industry Promotion Center of Bac Ninh Province has implemented many programs and projects to help enterprises buy modern technology and equipment, contributing to provincial industrial development. 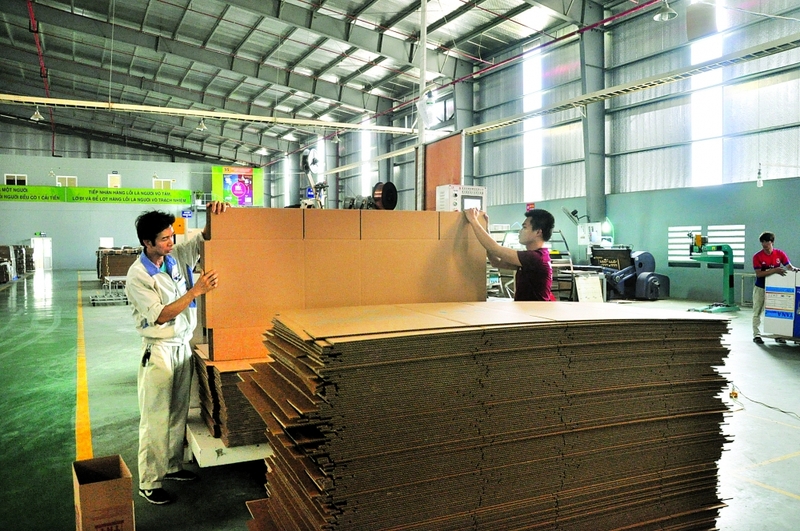 Hoang Minh Thang, Director of the TSD Co., Ltd in Bac Ninh Province’s Que Vo Industrial Park said his company implemented a VND240.5-billion high quality carton packaging production with VND500 million of the project’s capital funded by a national industry promotion program. 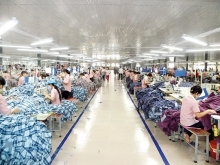 Apart from providing stable jobs for more than 200 people with an average income of VND5.5-7 million per capita per month, the project is expected to enable TSD to gradually join material supply chains of such big names as Samsung, Canon, and H&M. 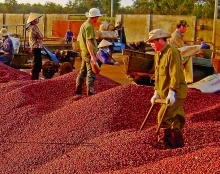 Other beneficiaries of industry promotion programs in the province included the NHIEMI Co., Ltd.; VIEP AC; Au Lac Co., Ltd.; and DHA-Bac Ninh Co., Ltd., among others. 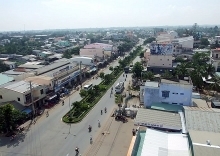 Tran Van Hien, Director of the Industry Promotion Center of Bac Ninh Province said the province was allocated a small amount of industry promotion capital annually, for example only VND3.5 billion in 2017. Last year, the center used the money to help 15 industrial manufacturers buy machinery and equipment, sponsored on-the-job training for 150 people, and funded startup training for 80 others. Hien said industry promotion has contributed to implementation of industrial and handicraft production plans, facilitated the establishment of industrial and handicraft enterprises and cooperatives in rural areas while creating jobs and helping increase industrial production value. Industry promotion programs in Bac Ninh Province will continue to assist enterprises in industrial zones and craft villages in workforce training and production modernization by paving the way for them to apply advanced scientific and technological tools. The program will also help industrial enterprises in the province approach opportunities to join global value chains.